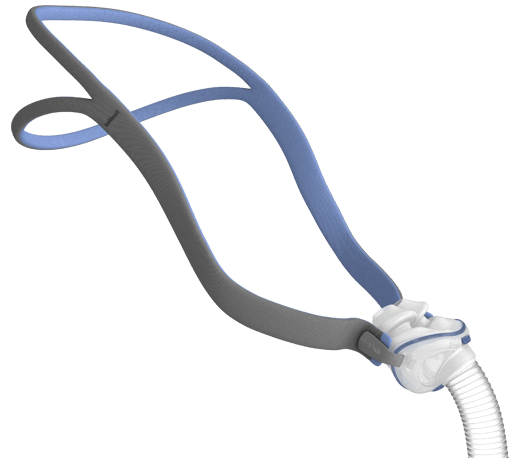 The ResMed AirFit™ P10 nasal pillows mask is one of our quietest masks ! Offering premium comfort and ease of use without compromising stability, the AirFit P10 also sports a unique split-strap headgear design for minimal facial contact and a real sense of freedom. It is so comfortable and effective, it won a world-coveted Red Dot Award for excellent product design. 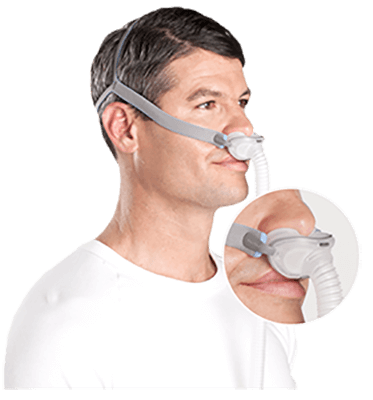 Designed to be as comfortable and unobtrusive as possible, the AirFit P10 is also 50% lighter than our previous nasal pillows mask.1 The revolutionary flexi-tube is ultra light, letting you move around freely without compromising the mask’s seal. AirFit P10 for Her. Women’s variant (for Her) is available for more tailored therapy. 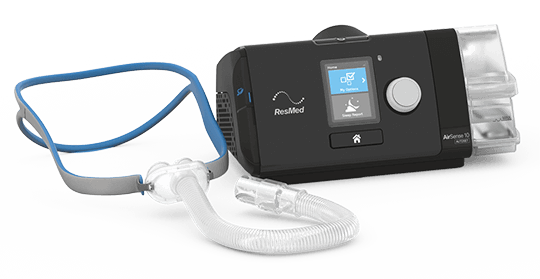 If you or a loved one has been diagnosed with sleep apnoea, ask your care provider about the ResMed AirFit P10. If you haven’t been diagnosed but think you may have sleep apnoea, learn more about next steps by consulting your doctor or sleep professional. ResMed Ref. : D000-0201. Declared dual numbered noise emission values (with uncertainty 3dBA) in accordance with ISO 4871: 1996. ResMed Ref. : A3135273. 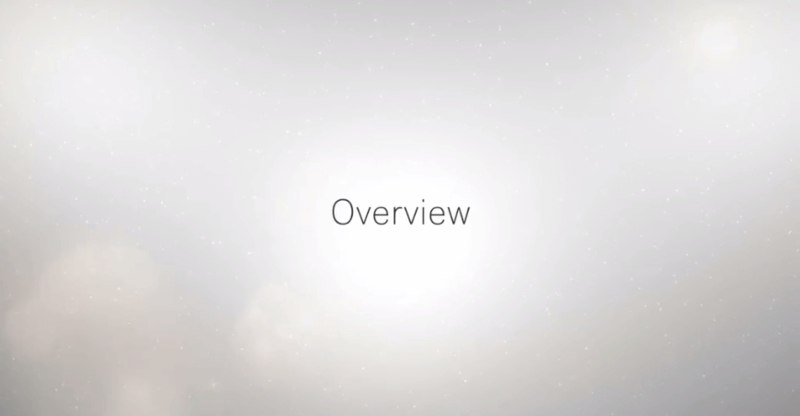 ResMed Clinical Study Comparing AirFit P10 to Swift FX FECS3. 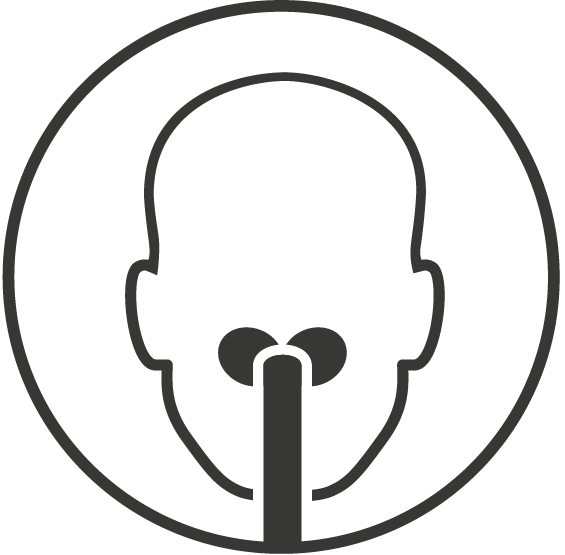 ResMed objective data (pressure, leak, average daily usage, AHI) collected from a sample size of 21 participants. ResMed's quietest mask yet, in a design created especially for women.